This made me cry, its so worth doing this project! Thank you to everyone who came to support us at the UK book Launch! 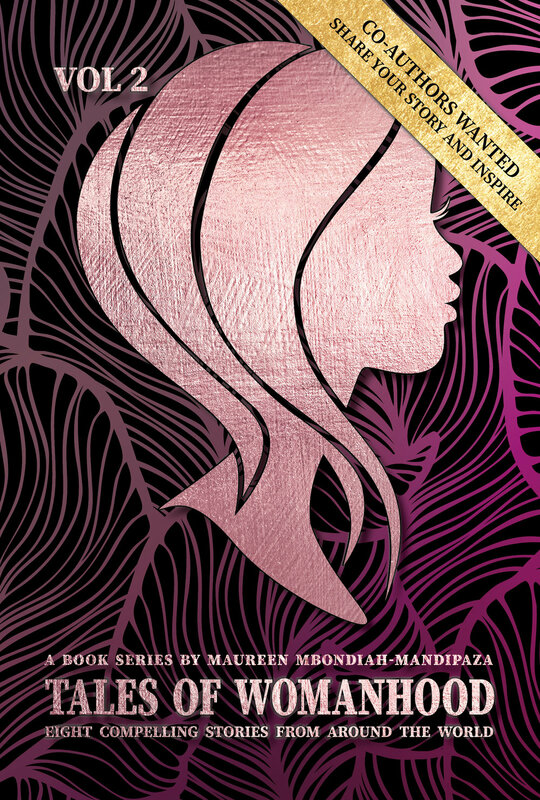 Hey guys its that time of the year and we are preparing the next set of co authors to join the project Vol 2 Tales of Womanhood. 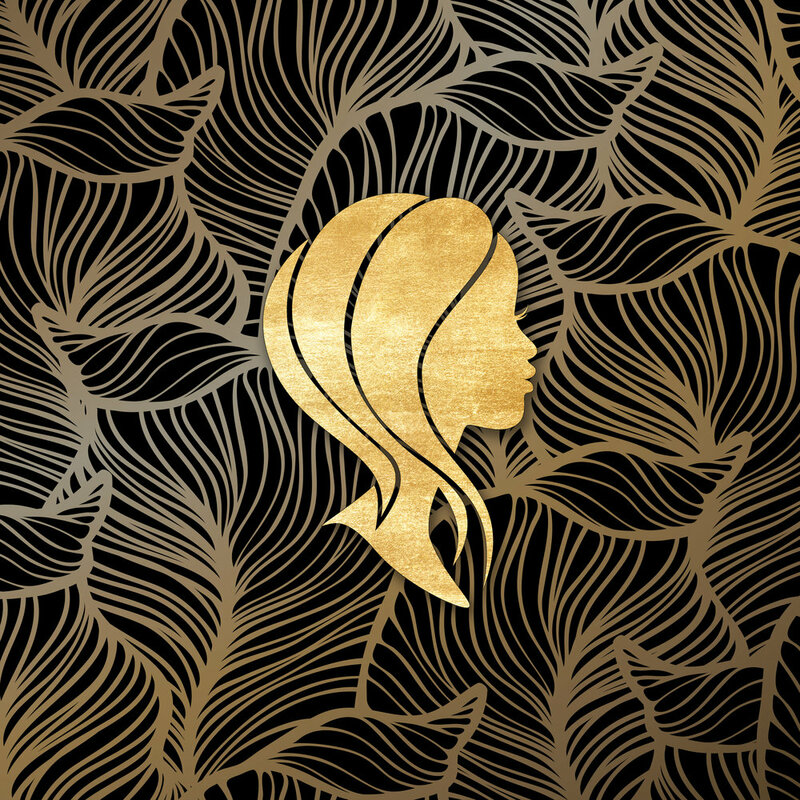 Im pleased to confirm that a diverse amount of women have signed up and we cant wait to hear thier stories. 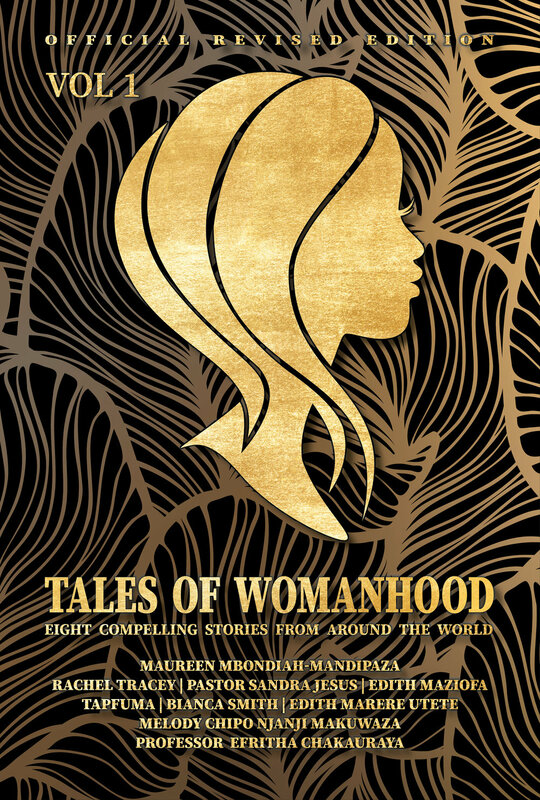 Started By Maureen Maureen Mbondiah-Mandipaza, Tales of Womanhood is a book series that gives incredible woman a voice to share their incredible experiences with readers from around the world. The aim of the project is to help inspire others through the power of storytelling. Each co-author has experienced incredible upheaval and challenging events in their lives, from domestic violence and illness to life changing events that far from defeating them have instead strengthened their resolve to conquer all.